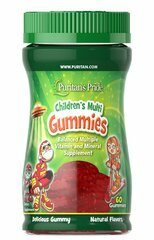 All-in-one gummy vitamin with eco-friendly DHA & EPA omega 3's, 100% of the US RDI of vitamin D3 plus a full multivitamin that will have kids asking to take their vitamins. No High Fructose Corn Syrup. Only 5g of organic cane sugar per serving. Made in California. Manufactured in a GMP-certified facility. Gluten and casein free. Free of yeast, wheat, milk, eggs, gluten, peanuts, shellfish, artificial colors, artificial flavors and salicylates. Matching nutrient grant donations to a child in need through VitaminAngels for every bottle sold. 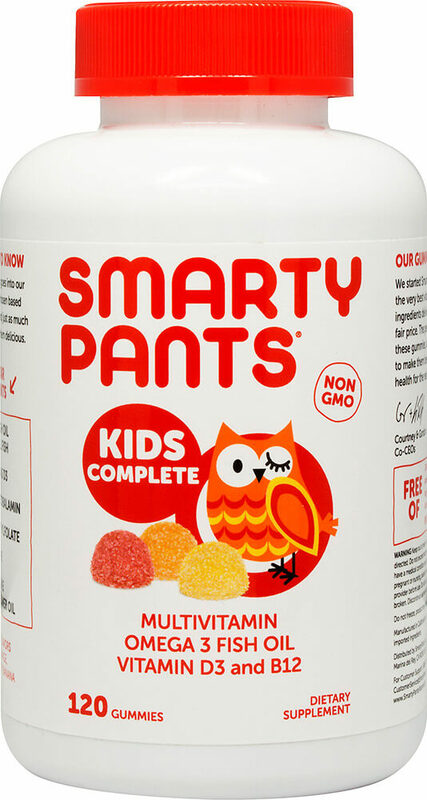 SmartyPants Gummy Vitamins is distributed by SmartyPants, Inc.